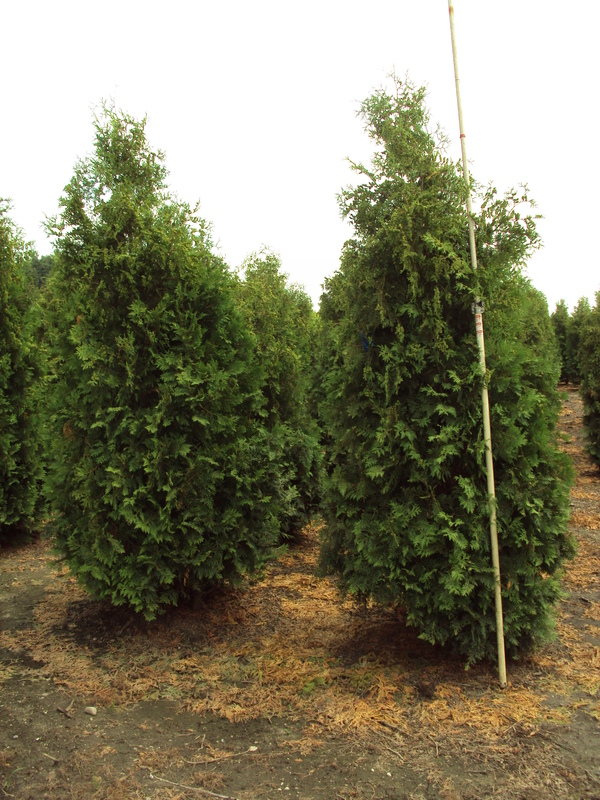 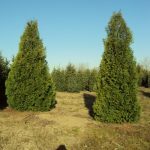 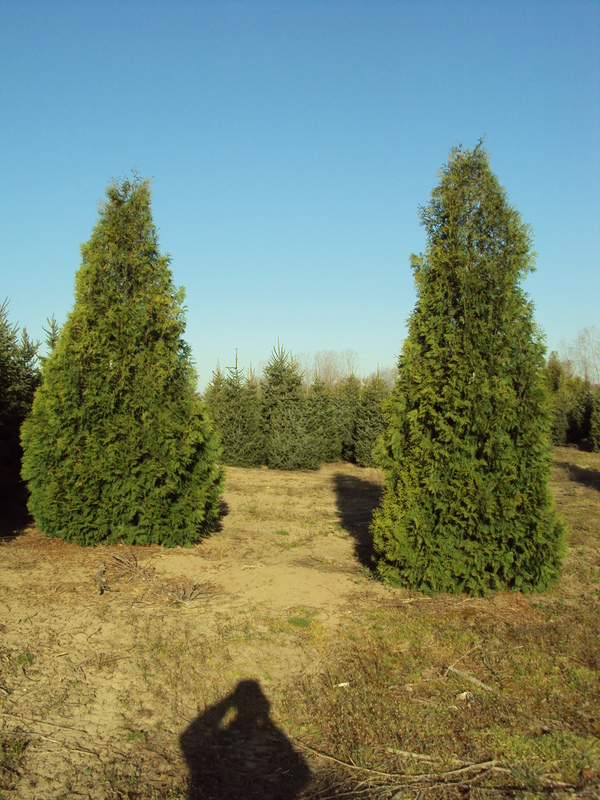 Black cedars are similar to pyramidal varieties, but they are broader at the base. 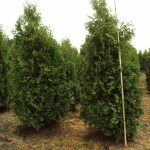 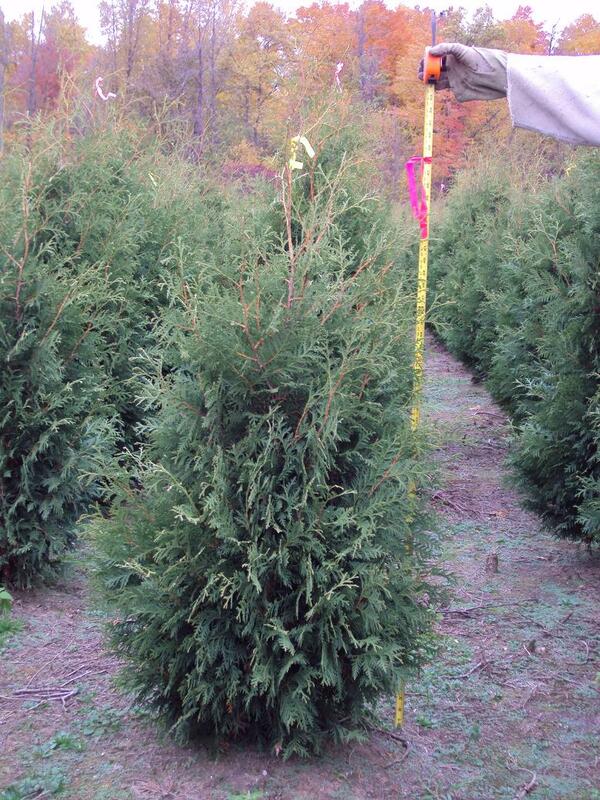 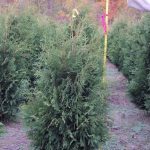 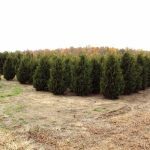 They have dark green foliage year round and are excellent for hedges and windbreaks. 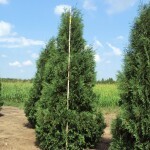 They make a great vertical accent and can be hardy and adaptable. 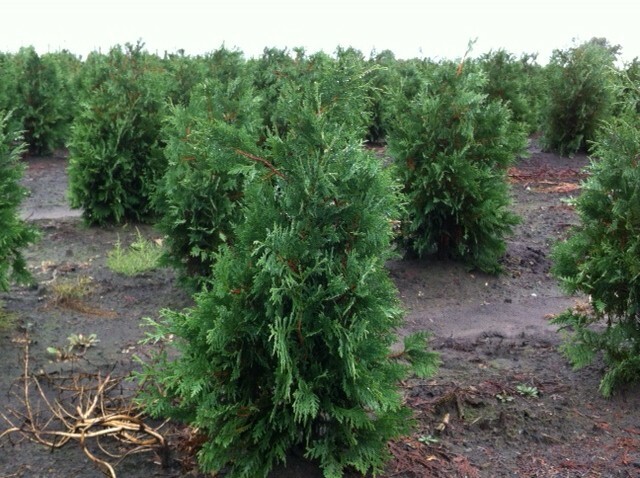 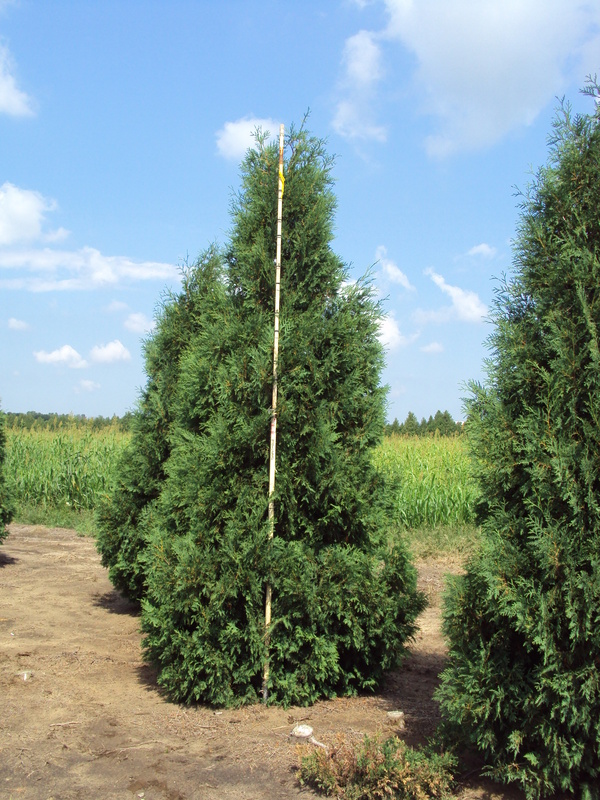 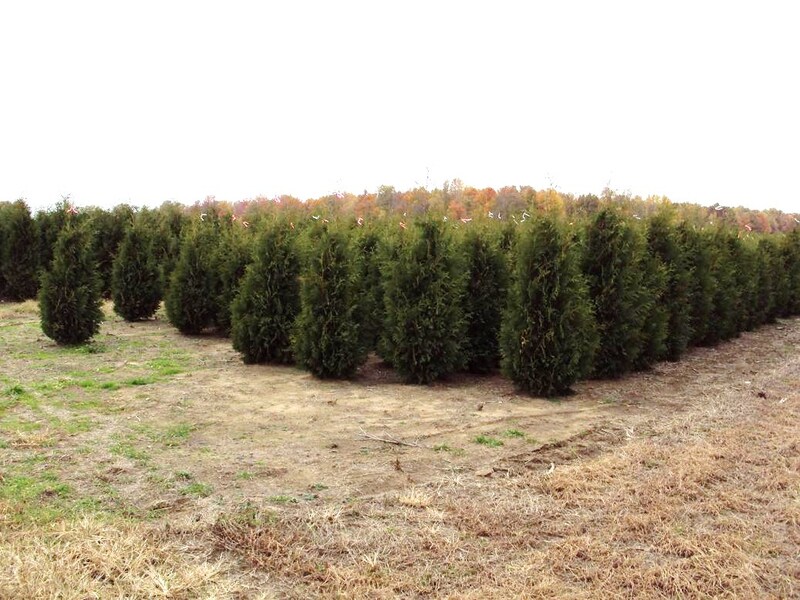 Black cedars do best in full sun and prefer average to moist soil conditions. 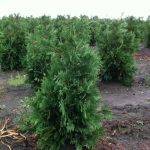 It will grow at a medium rate and expected to live for 50 years+.